When a glove has a bomber-tough DRYRIDE Ultrashell™ 2L fabric, midweight Thermacore™ insulation, and a quick-drying and toasty fleece lining…well, you have no choice but to call a warm, weatherproof glove warm and weatherproof. 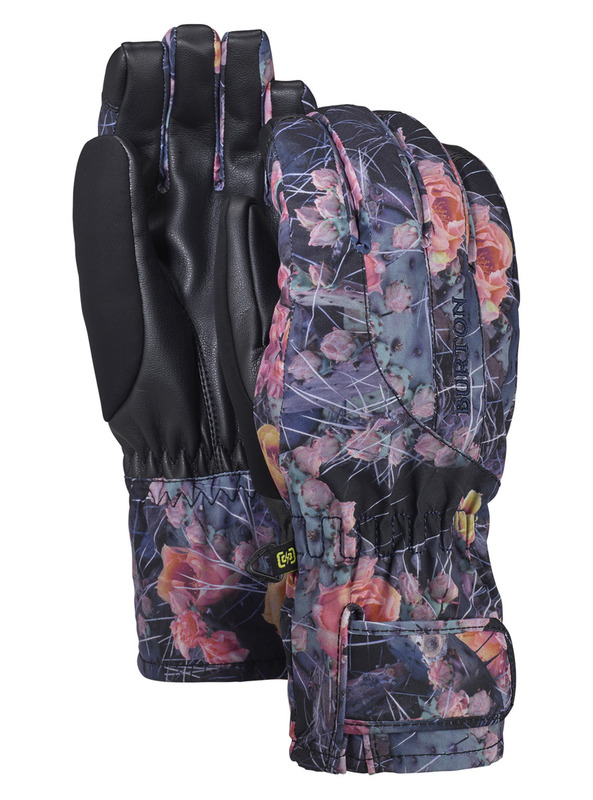 It’s nothing personal, but that’s just what the highly versatile, bestselling women’s Burton Profile Under Glove is: warm and weatherproof. Screen Grab® sweetens the deal, offering easy surfing with any touchscreen device.